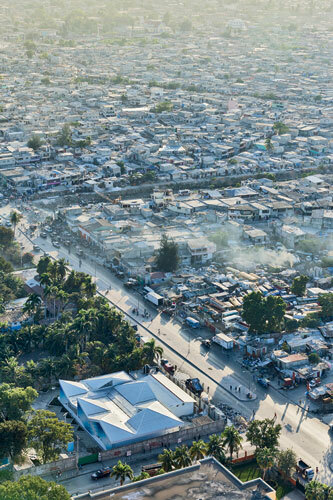 After the 2010 earthquake in Haiti left most of their infrastructures in a terrible state, there was reported a rapid increase in the number of cholera cases. 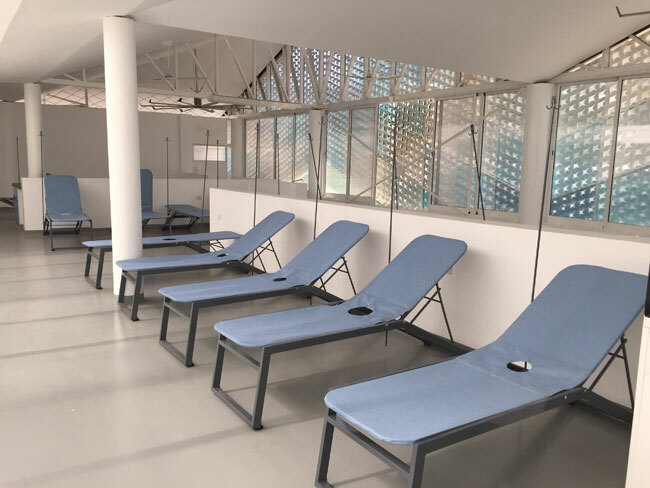 Cholera patients were treated in makeshift tents which were not only uncomfortable for the patients, but were also not well sanitized. 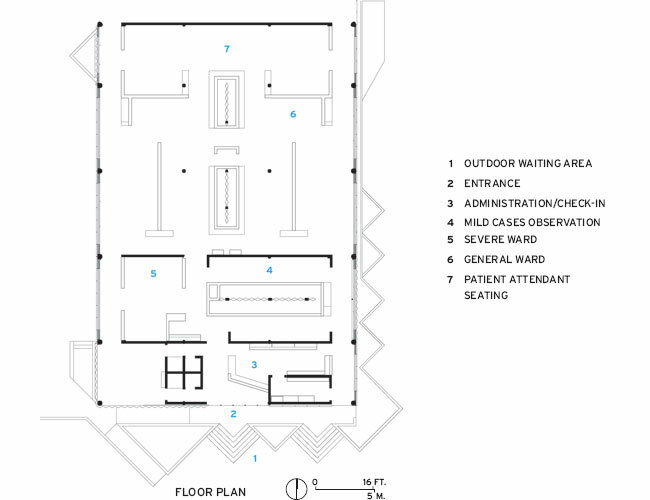 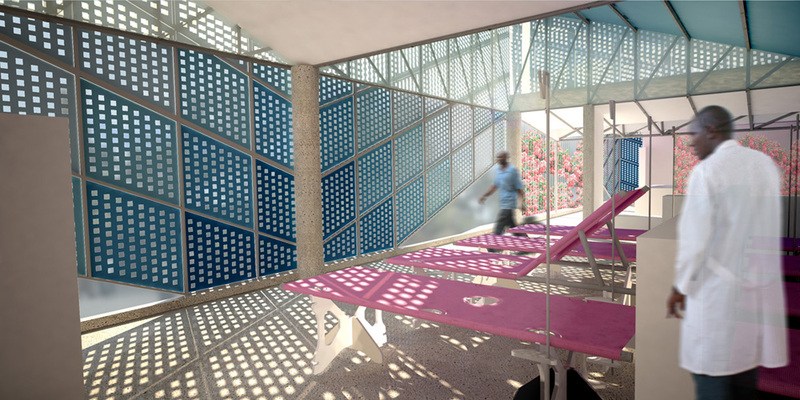 Hence, the Gheskio Cholera treatment Center. 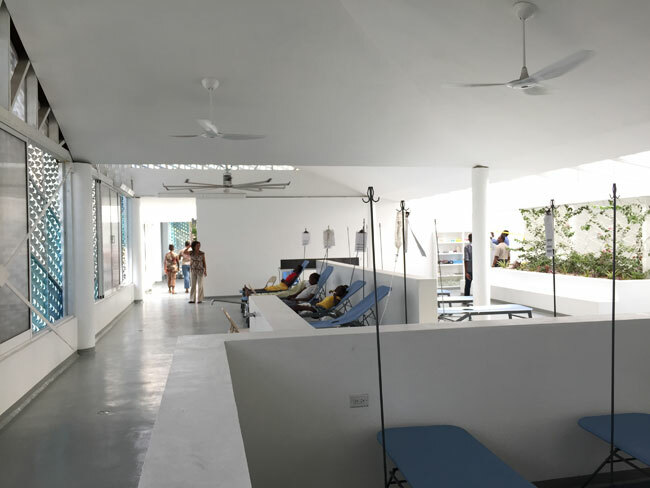 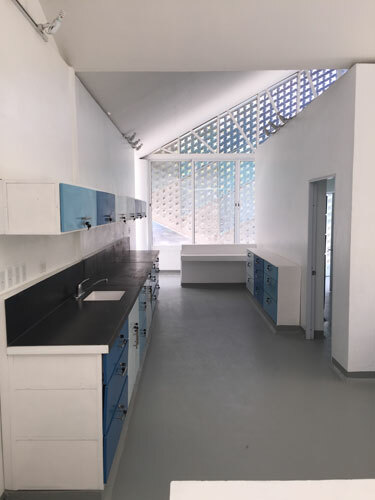 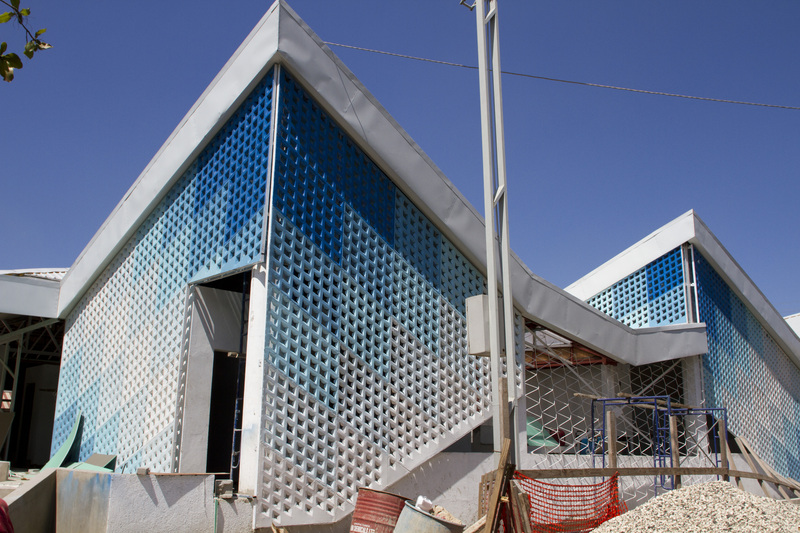 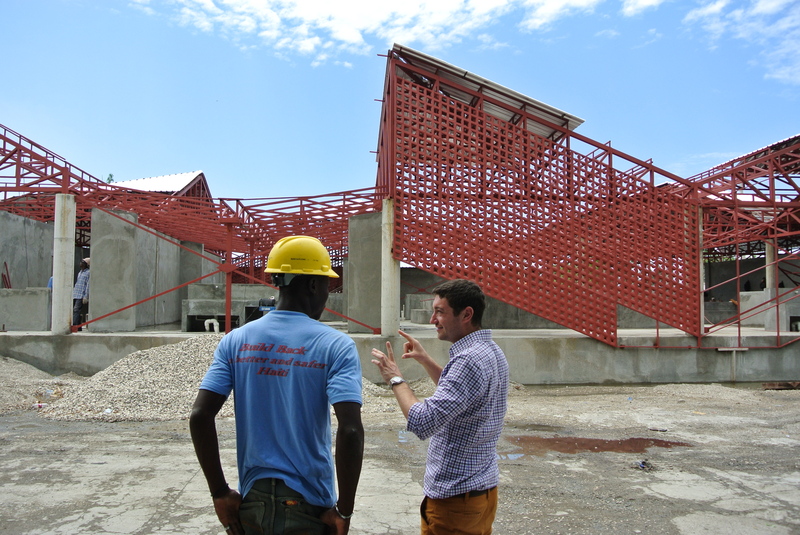 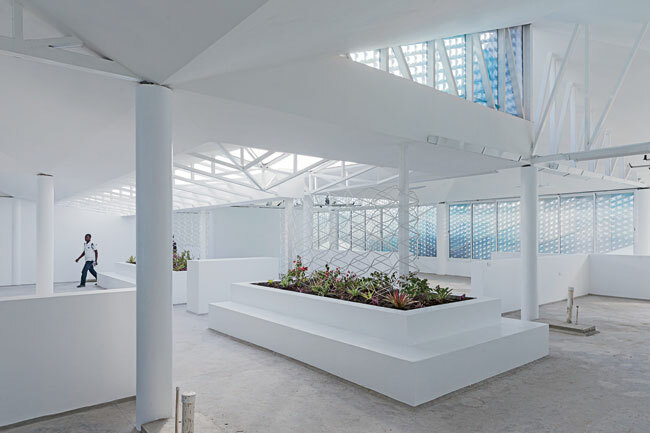 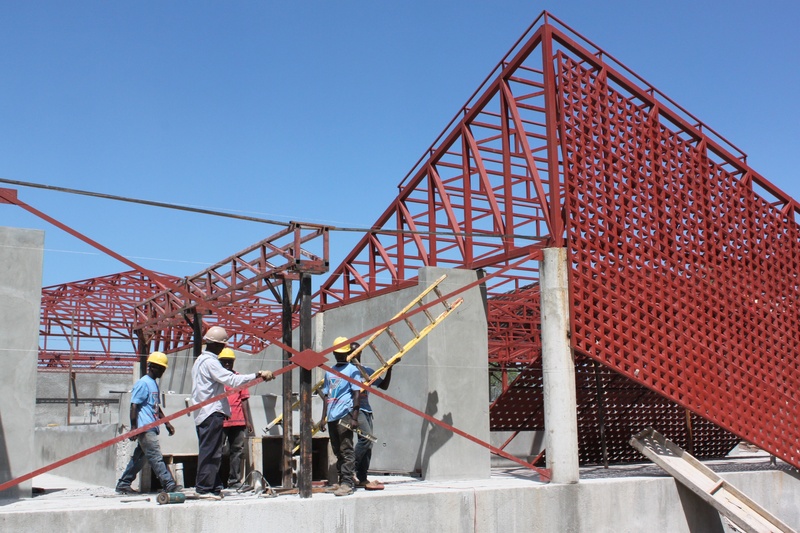 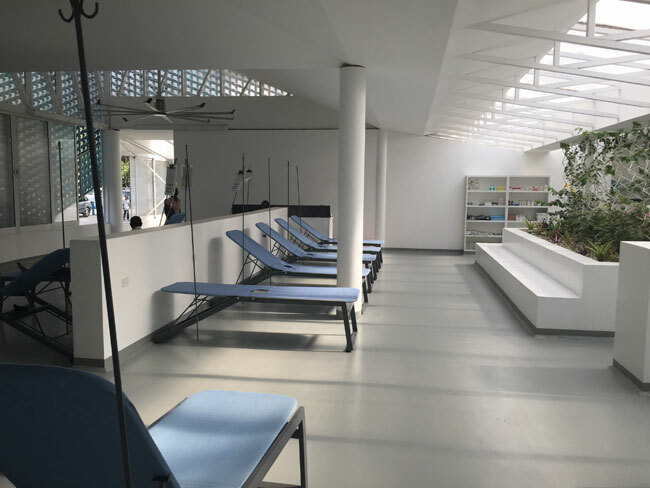 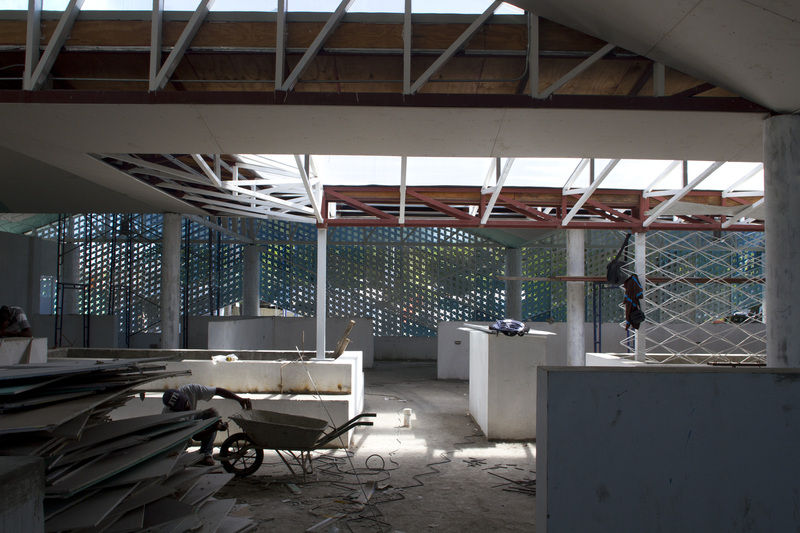 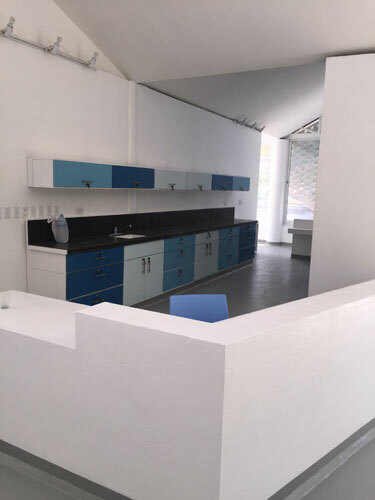 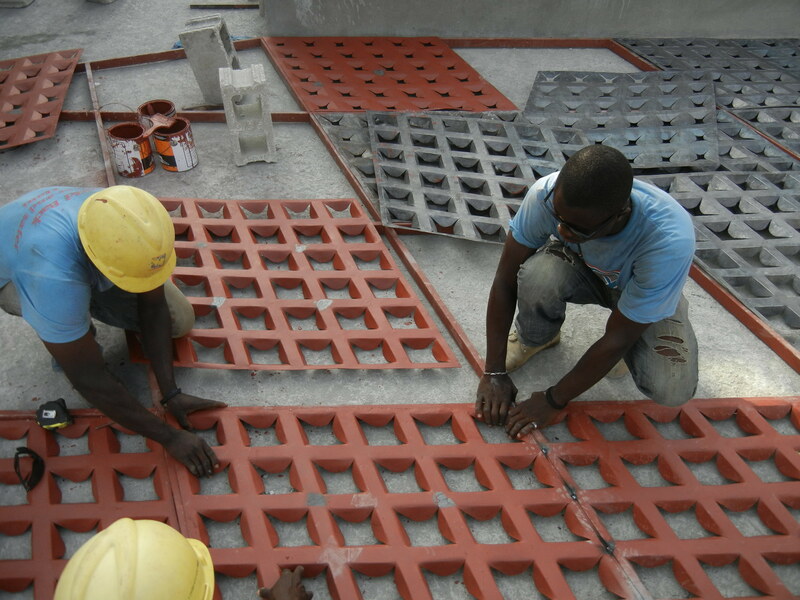 The treatment facility is a result of the collaborative effort of Mass Design Group and Les Centres GHESKIO to provide a much needed permanent cholera treatment center with features that will prevent the recontamination of the water table. 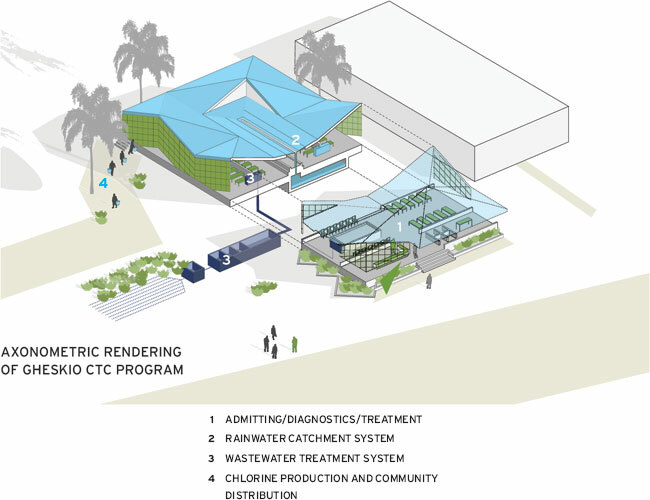 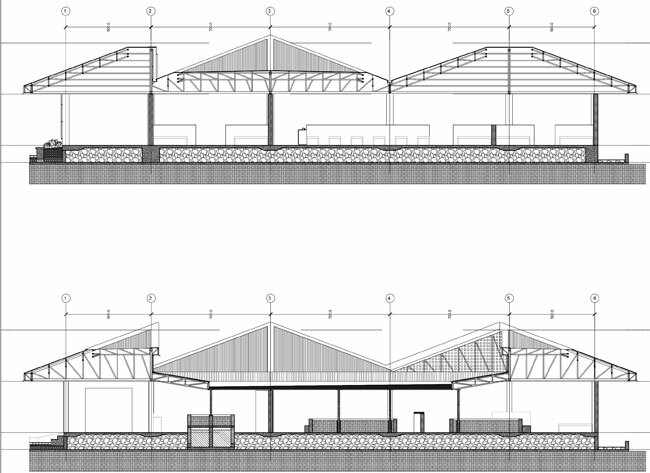 As a solution, the design incorporated an on-site wastewater treatment facility which prevented further spread of the disease from water contamination. 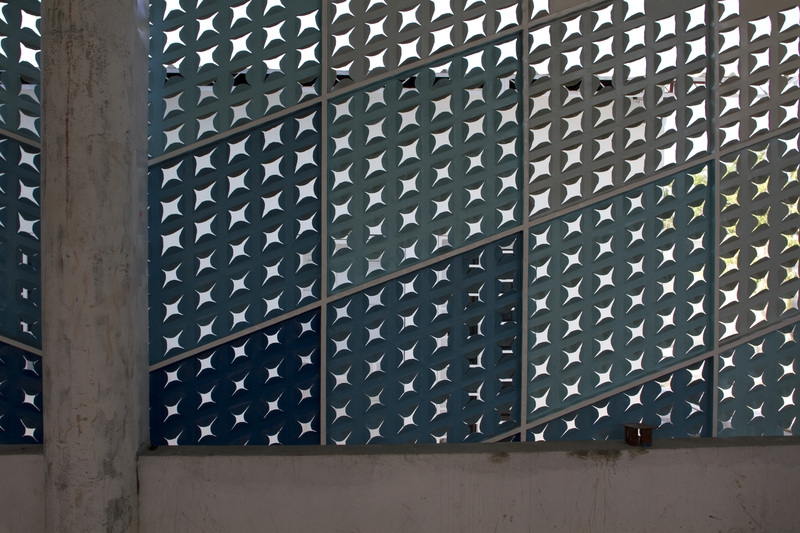 Another prominent feature of the design is its locally made, cut-out, metal facade, which really blew my mind. 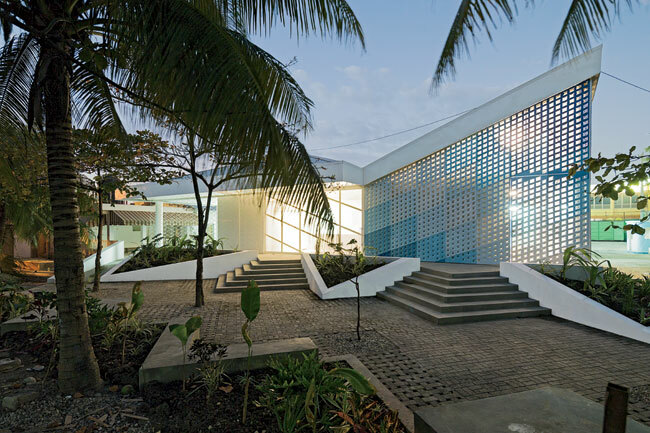 The facade is specifically designed to admit sufficient daylight and ventilation throughout the center. 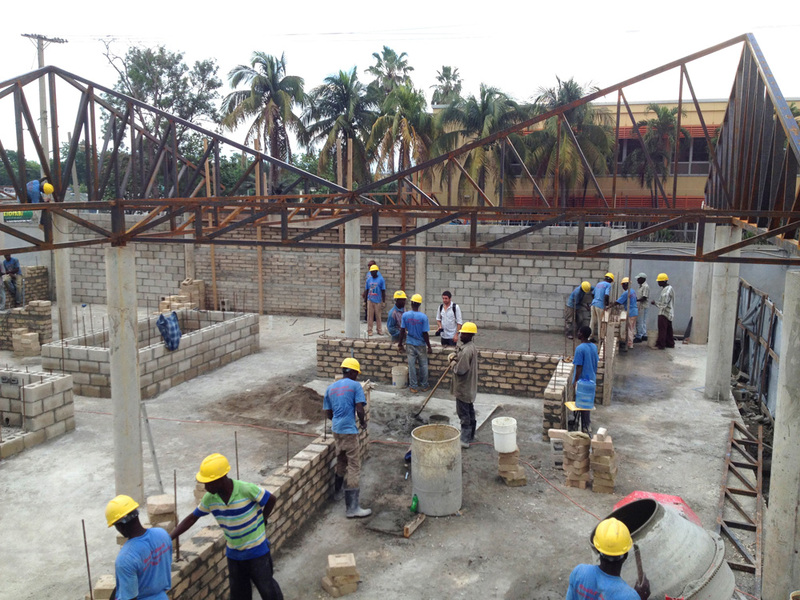 The local labourers found the experience of working on the project to be both exciting and enlightening at the same time. 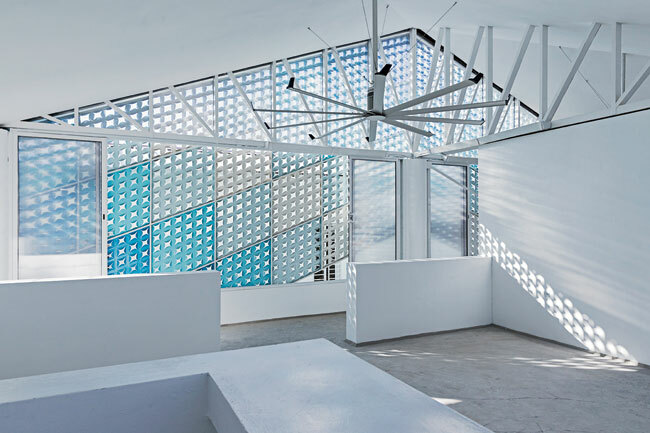 The perfection of clean lines; Hoke Residence by Skylab Architecture.